Allows to control the entire manufacturing process and the level of quality! The warranty period for all equipment is 1 year from the date of sale! 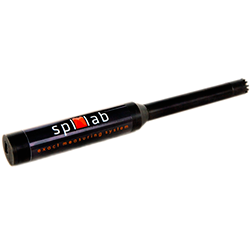 Spl-Lab sound pressure sensors are designed to measure the volume and frequency response of low-frequency sound sources up to 120Hz, such as subwoofers. 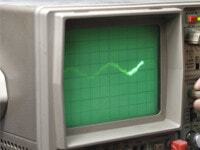 The amplitude of the signal can reach 190dB! Accuracy of measurements is 0.1 dB due to use of a solid-state sensor. Instruments do not require additional calibration. These microphones and noise meters allow you to measure Amplitude-Frequency response, Phase Frequency response and sound delays over the entire audible range up to 20KHz. All instruments have a built-in amplifier and an analog-to-digital converter, thus avoiding additional settings and calibrations. 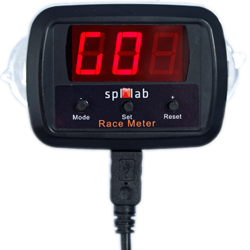 Multipurpose Spl-Lab devices allow you to measure several values at once when connecting appropriate sensors. It is possible to measure sound pressure, frequency response across the entire audible range and current-voltage characteristics of electrical circuits. 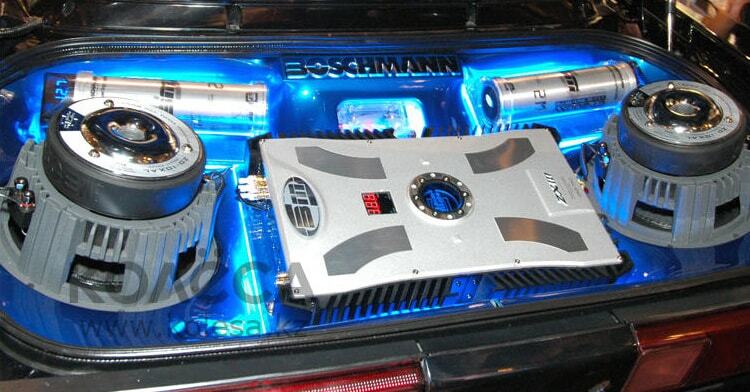 The category includes instruments for measuring the current-voltage characteristics of electric circuits of automobiles and sound paths of audio systems. 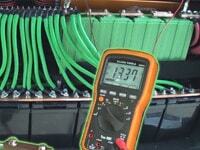 The equipment is designed to measure AC and DC circuits. All of Spl-Lab software combines powerful functionality, ease of configuration and ease of use. Programs intended for work on computers running Windows and on smartphones \ tablets running Android or iOS. 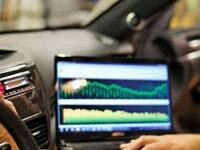 Race Meter is a new device for measuring the dynamic characteristics of cars and motorcycles. Measured acceleration /deceleration time, the time of the passage of a distance and the lap time. 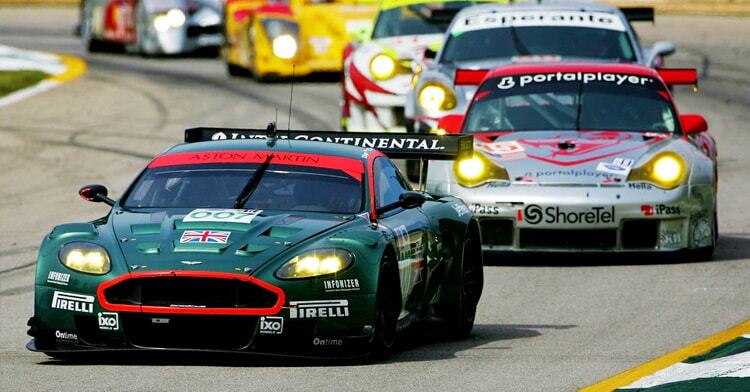 It is possible to record telemetry in various formats. The device is an inexpensive analogue of RaceLogic, not inferior to him in accuracy and convenience of work. 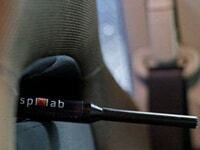 Spl-Lab is a company operating in the measurement equipment and software market. Our company is engaged in the sale, production and development of measuring equipment for different directions. We have a large dealer network in Russia, CIS, Europe, Asia and America. 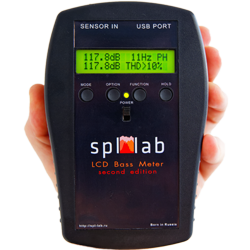 In 2007, a young company SPL-LAB was created from the group of engineers, after six months of development, the first sound pressure meter in Russia was presented with a dynamic range up to 180 dB - USB Bass Meter. In parallel with the development of the instrument, the first version of the Measuring Center software for Windows was created. 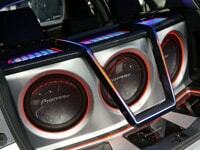 Many car audio competition formats have chosen USB Bass Meter and other Bass Meter devices as official gauges. 2009 was the year of the first measurement USB microphone for measuring the frequency response - USB RTA Meter. 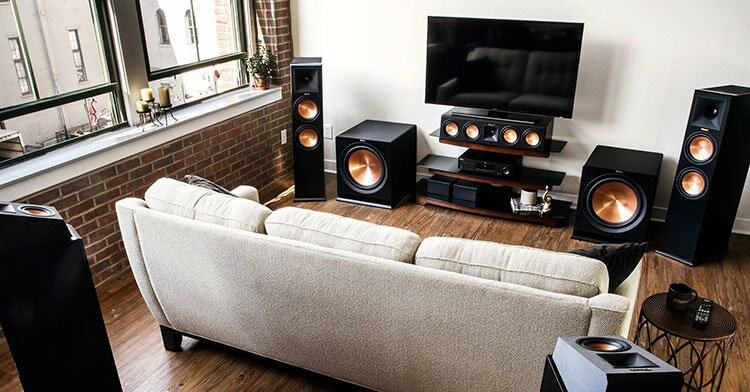 Since then, Spl-Lab has entered the market of professional audio systems for high-quality sound. In the following years, Spl-Lab was actively developing new sound pressure meters and microphones for measuring the frequency response, improving and expanding the functionality. The versions of the Measuring Center software for Android and iOS platforms were released. In 2013, we added the Smart Voltmeter automotive voltmeter and the Smart Monitor volt-ampere voltage meter to the product range. Thus began to produce electrical measuring instruments. A series of professional equipment NEXT-LAB appeared in 2015, gathering all the years of experience of the company. Multipurpose devices of this series remain flagship to this day. 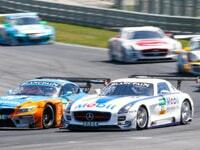 In 2018, after a long and complicated development, the first car acceleration meter was released - the Race Meter, which has already managed to establish itself with the best side among race drivers and tuning fans. Call us at the number +15024710002 and we will answer all the questions!